Note that Hamed does not give any dates for when these place names were first used. All of them appear to belong to the post-colonial period. Apparently Hamed is also unaware that there is a long tradition in this country of appropriating place names from the Bible, history books, gazetteers from all over the globe. We have many Old Testament “Zions” and “Canaans” and “Jerichos” and “Lebanons,” and many towns called “Paris,” “London,” “Berlin,” “Moscow,” “Amsterdam,” “Madrid,” ‘Rome,” Milan,” “Venice,” “Naples,” or “Holland,” “Denmark,” “Sweden,” names chosen because the town’s founding fathers liked their sound, or because someone came from there, or in some cases they wanted to signify another kind of link, as with devout Christians who might choose to give their settlement a Biblical place name. It could have sounded significant to the people who first settled there. A “Muslim presence” does not enter into it. “Medina,” like “Calcutta,” has been chosen as a town name for its exotic sound. 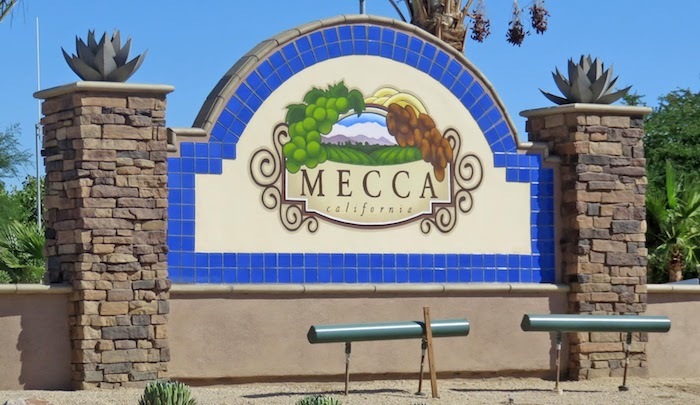 You can be confident that the people who named “Medina, Ohio” or six other “Medinas” were not thinking of Muhammad or of Islam; we can be certain that none of those who founded and named “Medina” were Muslims, for had they been, Muslim writers would have made much of it. As for the place name “Toledo,” it comes from the Roman “Toletum,” and though for centuries Muslims ruled the city, “Toledo” is not, as John Hamed thinks it is, a Muslim name. And “Islamorada,” which Hamed cites as a Muslim name because of the appearance in it of “Islam,” comes from the Spanish “Isla morada” or “purple isle.” Should you wish to see where John Hamed, Jr. obtained his list of “500 U.S. towns that have Muslim names,” many of which are not Muslim at all (including all the Indian tribes whose names are bizarrely claimed to be Arabic, and thus offered as some kind of crazed proof that Islam has been in America practically forever) simply go here. Read the “evidence.” You won’t know whether to laugh or cry.